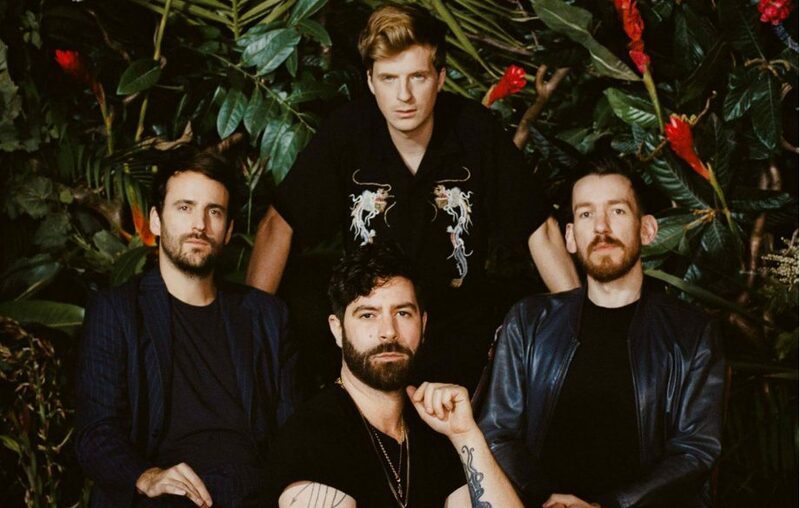 Foals are currently at #1 in the midweeks with their new album ‘Everything Not Saved Will Be Lost – Part 1’, which has been hailed as a landmark moment for the band with many critics already tipping it as a contender for album of the year. heyday – Foals will celebrate exactly where they’re at right now with a full performance of their most ambitious album to date. What’s more, they’ll also look to the future by debuting some material from ‘Part 2’ ahead of its release in the autumn. Foals will hit the O2 Academy Leeds on May 23rd and the Pryzm in Kingston on June 27th. These two small scale shows stand in contrast to the huge venues that they’re playing as part of their UK summer headline tour this summer , much of which is already sold-out. Tickets for the shows will be available from Crash Records (Leeds) and Banquet Records (Kingston) as part of a bundle which adds a CD (£15), vinyl (£25) or both CD and vinyl (£35). They’ll be available from 11am tomorrow morning, Tuesday March 12th. ‘Everything Not Saved Will Be Lost – Part 1’ is a warning that anything – from the tiniest fleeting moment of inspiration through to the planet’s own biological diversity – can be under threat of being irrevocably erased. Foals mirror the public neuroses that have been provoked by our current cultural climate. Paranoia of state surveillance? Fear of environmental collapse? An overwhelming feeling of anxiety? It’s all there in these apocalyptic songs. In addition to their own shows, Foals’ domestic festival plans include headline sets at This Is Tomorrow, Truck, Y Not and Boardmasters.